The NFL Players Association filed an appeal of Ray Rice’s indefinite suspension on Tuesday evening, confirming an earlier report that said the running back planned to do so. The union wants an arbitrator to decide on the appeal, as it claims Commissioner Roger Goodell will be unable to give Rice “fair and impartial” consideration. While the appeals decision would normally be decided upon by Goodell, who expanded a two-game suspension indefinitely last Monday, hours after TMZ posted security footage of an Atlantic City elevator that showed the Baltimore Ravens running back punching his wife in the face. Goodell has since come under criticism for his initial lenient response to the case, and there are calls for him to resign. Goodell said he was shocked by the video, and said his initial decision was based on a mischaracterization of the incident by Rice and his representation. The Associated Press reported Thursday that a league executive had been mailed a copy of the tape in April, and the NFL has hired former FBI Director Robert S. Mueller III to investigate. NFLPA executive director DeMaurice Smith told Sports Illustrated last week that the Rice video was "disgusting,” “jarring” and “disturbing." However, he said the union would be forced to challenge Goodell’s decision based on labor law, which forbids punishing an employee twice for the same incident. 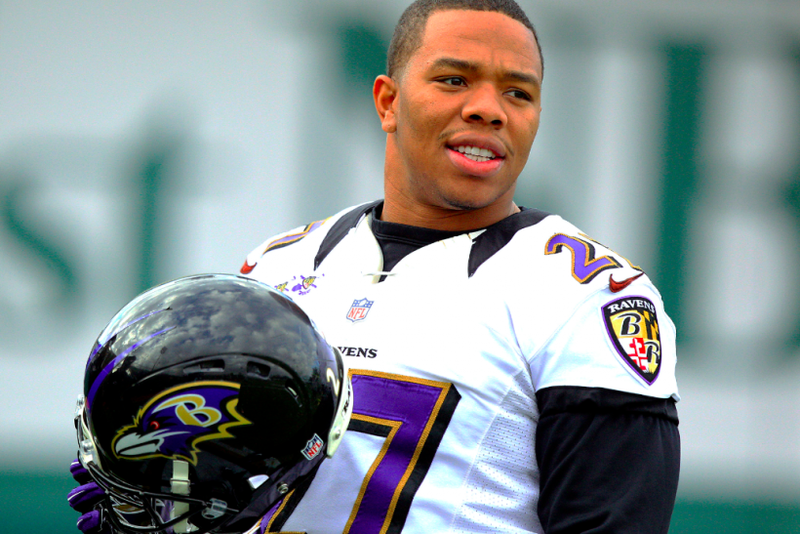 Will Ray Rice Appeal Indefinite NFL Suspension?